Vanilla bean – coming from a South American orquid – is a quintessential flavoring that has been prized for centuries by countless cultures for its complex creamy, yet sometimes spicy flavor. Ancient Mexican legend, from the Totonac people, tells an interesting tale of how the plant came into creation. When Princess Xanat, the lovely daughter of a god was forbidden to marry her mortal lover, her father had them beheaded. Where their blood touched the ground, the beautiful orchard from the tlilxochitl vine sprang. Once the Spanish and Portuguese explorers fell under its intoxicating scent, the bean from the luscious orchid would travel the world, including Asia and Africa. “Vainilla”, or “little pod” as they called it was brought by Spanish conquistador Hernàn Cortés to Europe in the 1520s, and it has been part of Europe’s culture ever since. Vanilla came to America shortly after with the arrival of Columbus. 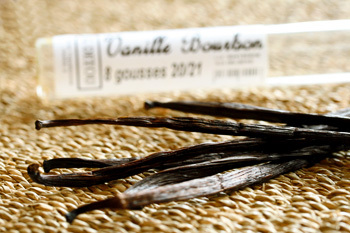 Bourbon vanilla or Bourbon-Madagascar vanilla, is cultivated on Indian Ocean islands such as Madagascar, the Comoros, and Réunion. It has slightly acidic notes like tart berries, balanced with warm spiciness. It is most prevalently sold on the market as Madagascar is the primary producer of vanilla worldwide. Mexican vanilla, produced in its native land is not as prevalent as the Bourbon variety. It has creamy, mellow notes balanced by dark spice. It pairs really well with coffee and custard desserts. Tahitian vanilla is grown from transplants brought by a French admiral in the late 19th century. It has very pronounced floral notes, that remind me of roses and is highly prized among gourmets. In recent years, the term “vanilla” has become synonym for bland, but it is anything but. Using the fresh bean is best, but if that is not in your budget the extract is very flavorful and easy to find in any major grocery chain. Be sure to buy the “pure” vanilla to avoid preservatives and the chemical flavor of artificial vanilla. In many ancient cultures, like Mexico and India, vanilla is considered to be a powerful aphrodisiac curing everything from impotence to bedroom nerves. While this all sounds very exciting, I haven’t been able to find any solid medical evidence that vanilla has healing properties. 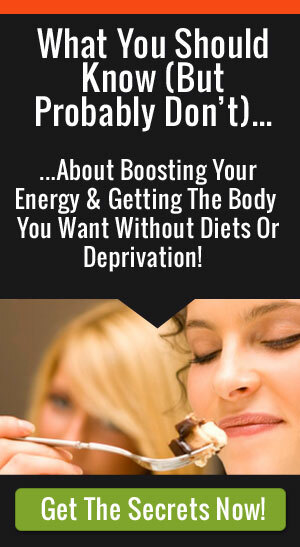 However, like many herbs and spices, 1 teaspoon of vanilla extract has under .5 grams of sugar and only 12 calories which makes it a dream for a healthy, low-fat, low-sugar diet. And besides, vanilla is just plain good since it makes food taste wonderful, naturally. 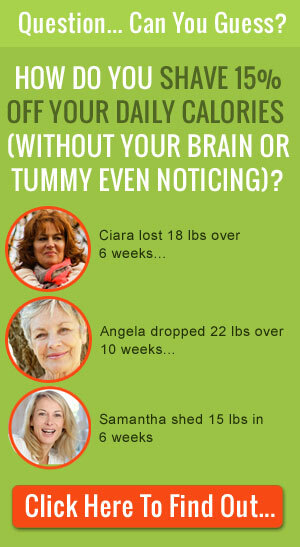 Vanilla sugar: Add a vanilla bean to a jar of sugar and let it infuse for one week- use anywhere you’d use regular sugar. 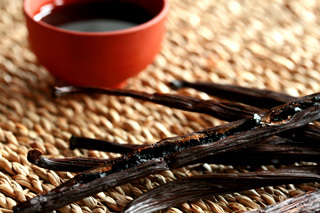 Make your own vanilla extract: Take 1/2 cup good rum or vodka and add 2 vanilla beans, split lengthwise. Leave in a cool, dark place for 2 months. Flavor your coffee: Add a 1-inch piece of vanilla bean to the coffee grinder when you grind your beans. Brew as usual and enjoy this rich-tasting treat! Make a Skinny White Russian: This becomes so decadent when you add the musky flavor of vanilla! In a pitcher, combine 1 cup vodka, 1/2 cup coffee liquor, 4 cups nonfat milk, and the seeds scraped from 1 vanilla bean. Mix thoroughly and serve over ice. Try an easy vanilla sauce for dipping fruit: Combine 1/2 cup nonfat milk, 1 egg yolk, and 4 tablespoons of sugar in a small saucepan. Add a split vanilla bean, and cook over low heat until thick enough to coat the back of a spoon. 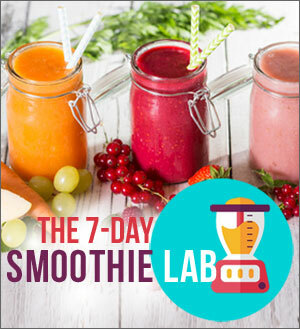 Strain and serve with lots of fresh fruit. Vanilla poached pears: Bring to a boil 3 cups of water, 3/4 cup of sugar, 1 scraped vanilla bean, a 1-inch piece of lemon rind, and a cinnamon stick. Add 2 ripe but firm peeled pears. Reduce heat to a simmer and cook 10-15 minutes, or until tender. Serve drizzled with the vanilla syrup. Add depth to your hot cocoa: When warming the milk to make this drink, add a split vanilla bean. The flavors will infuse the milk as it heats up and add a creamy richness to your drink – with no added calories! 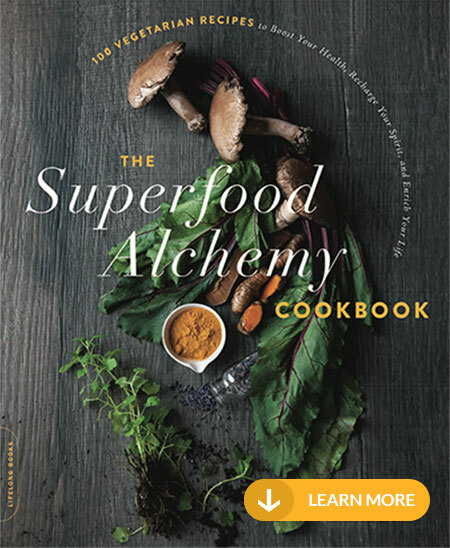 Make a savory coconut curry: Combine 1 can reduced fat coconut milk, 1 tablespoon thai red curry paste, 1 tablespoon soy sauce, 1 tablespoon brown sugar, and a split vanilla bean. Cook over medium high heat until reduced by 1/3. Add 1 pound of peeled deveined shrimp, and simmer until shrimp are cooked through. Season with salt and pepper to taste. Serve with steamed vegetables and brown rice for a quick and complete meal. Whip up tropical salsa for roasted pork: In a bowl, combine 1/4 cup diced red onion, 1 tablespoon chopped cilantro, 1 teaspoon minced jalepeno, 1/2 cup diced tomato, and 1 cup diced pineapple, 2 tablespoons orange juice, and the seeds scraped from 1 vanilla bean. Season with salt and pepper. Serve over sliced pork loin roasted with garlic, salt and pepper. Read about Patricia Rain, the vanilla queen on I Love Farms. Check out this recipe for Squab with Vanilla and Turnips from Ideas in Food. Learn more about the history and science of vanilla from Wikipedia. Read more about where vanilla originated at Science Daily.